The tumble drying symbol features a circle within a square. This item is OK to tumble dry. The symbol with a circle containing one dot inside a square means tumble dry at low temperatures only. 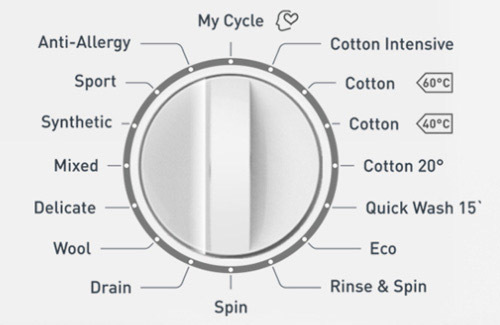 The symbol with two dots inside a circle means tumble dry normally. 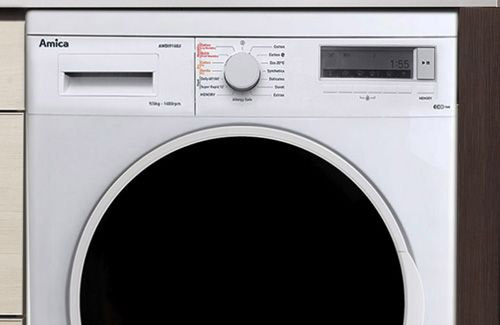 Do not tumble dry if you see a symbol with a circle inside a square with a cross through it. You may find this symbol on silks, woollen items, lycra, delicate fabrics or items likely to shrink at high temperatures. Do not overload the drum. Stick to the load weight advertised by the manufacturer in the instruction manual. Select the correct drying programme for the load, for example: quick dry, jeans dry, wool refresh, everyday 58 or timedry. Regularly check the laundry to see if it is dry early and can be removed. 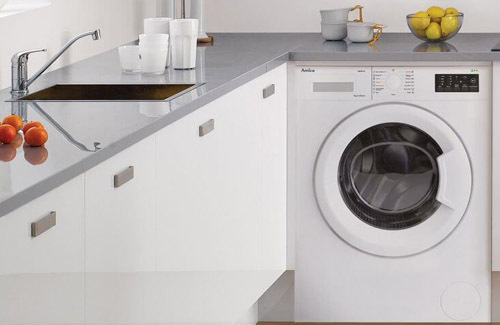 Clean the lint filter to remove fibres collected from the laundry load. Failure to do this could potentially result in a fire hazard. The drying time is variable so that you can alter the programme to suit you. You can select varying degrees of ‘dryness’ to suit whether you want to fold and put clothes straight away, need them to be slightly damp for smoother ironing or need them dry enough to hang up to finish air drying. 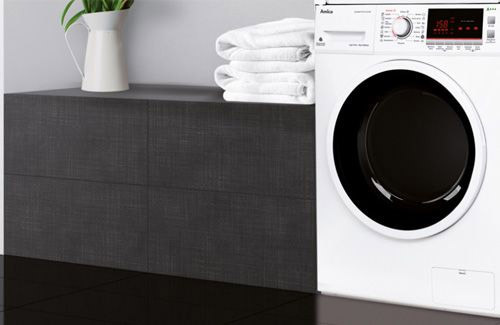 Top tip: place a dry towel in with your tumble dry items. It will soak up excess water and reduce the drying time. 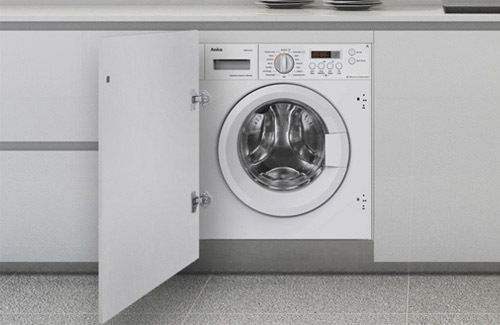 Always position the dryer in a well ventilated room.